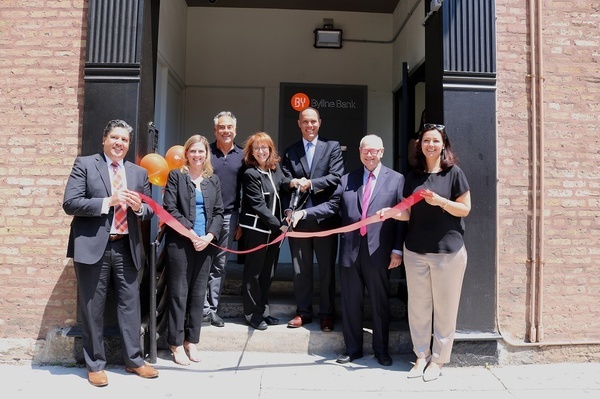 Finally, the bank that works as hard as you do. At Byline, we believe your bank should make life easier, not harder. For more than 100 years, we’ve been a community bank committed to helping our customers tell their stories. 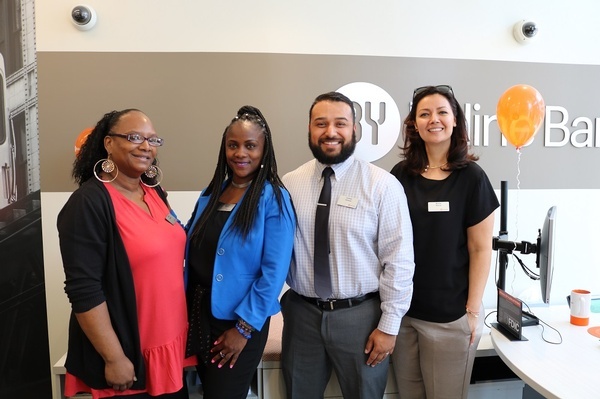 Visit our newly-updated Lincoln Park branch at the corner of Armitage & Halsted, and see why you should bank local with Byline. Member FDIC.